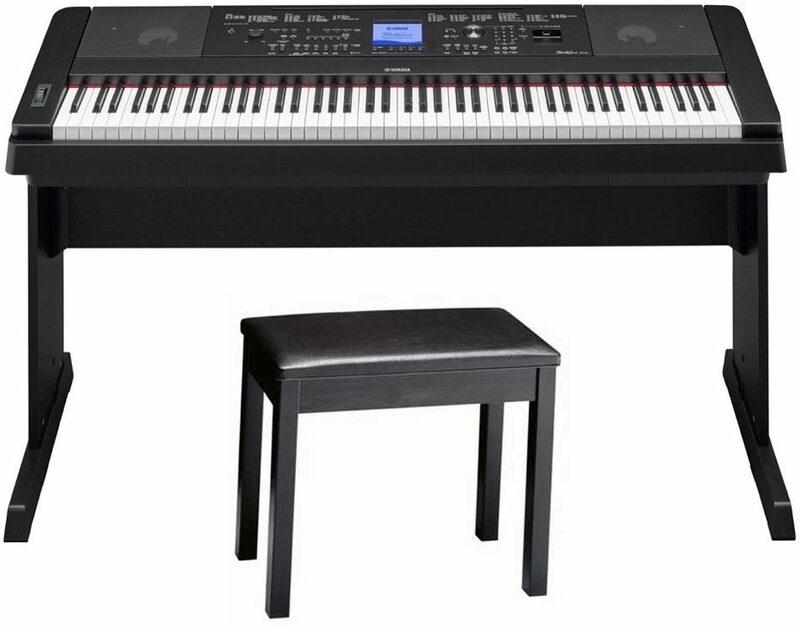 With the Yamaha DGX-660 Portable Digital Piano, you can enjoy Yamaha piano touch and tone, plus numerous features that help make playing music FUN. Sing along using the built-in microphone jack with vocal effects. 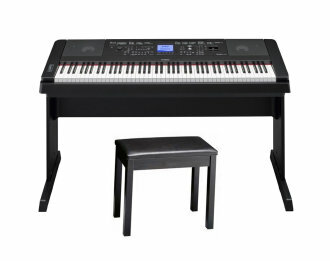 Enjoy the Yamaha You are The Artist library for learning hit songs you've always wanted to perform using best-selling sheet music, or learn just by reading the scrolling notes on the built-in Score Display. - The Pure CF Sound Engine faithfully reproduces the tone of a meticulously sampled, acclaimed Yamaha 9' CFIIIS concert grand piano, all owing for incredibly dynamic and expressive playing. - Score Display puts the music notation of MIDI songs onto the screen of your instrument, helping you play your favorites by following the bouncing ball. - The Artist series software pairs best-selling books from Hal Leonard with XG song files to play along with. - 1/4" microphone input allows you to connect a microphone so you can sing along while you play, hear your voice through the instrument's speakers and even record your performance to USB audio. - The Piano Room lets you choose from a variety of pianos and acoustic settings to create your own personal piano environment. You can even adjust the position of the grand piano lid! - The assignable pedal allows you to connect a foot switch and configure it to control various functions in the instrument, such as mic on/off, Style start/stop or tap tempo. - The 6-track song recorder allows you to capture your performances and song ideas, then add additional layers to spice-up your pieces. NOTE: Does not include optional three-pedal unit shown. - Online Member Product Registration *2 *1 May not be included depending on your area. 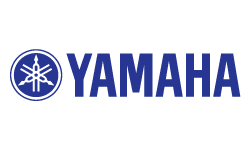 Check with your Yamaha dealer. *2: The PRODUCT ID on the sheet will be needed when you fill out the User Registration form.